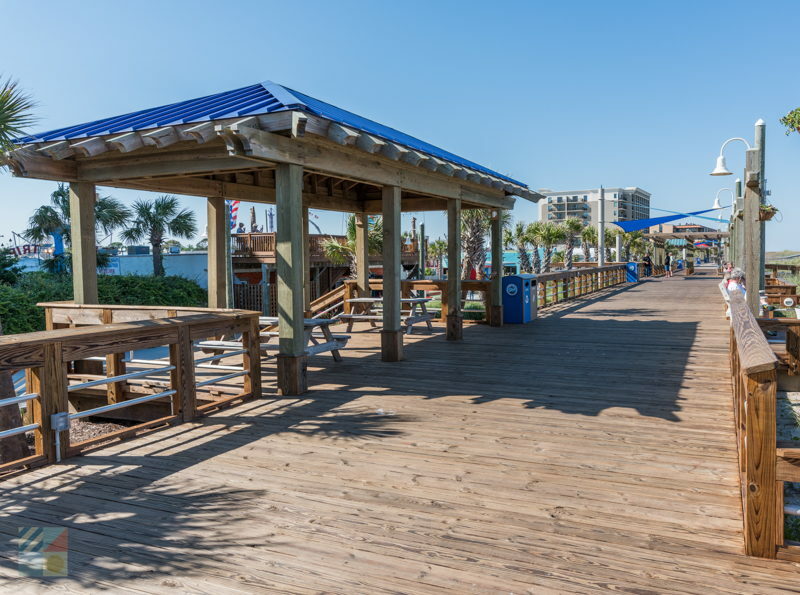 Summertime visitors will be treated to seasonal amusements, including a Ferris wheel, rides, and fair-friendly food, as well as a host of special events that include fireworks displays. 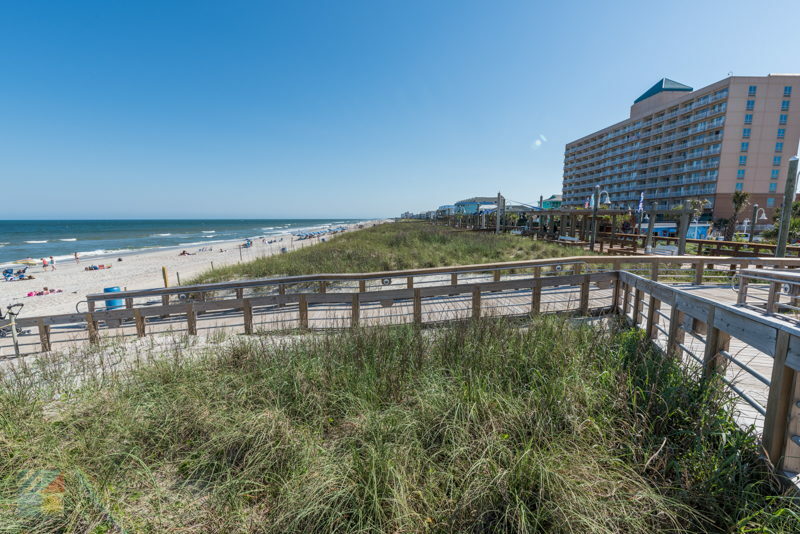 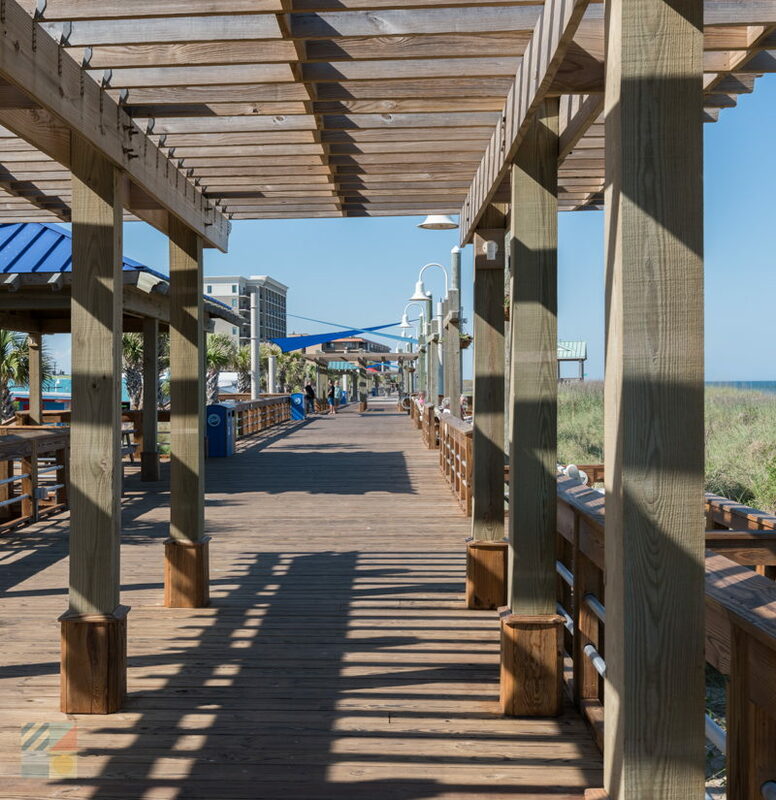 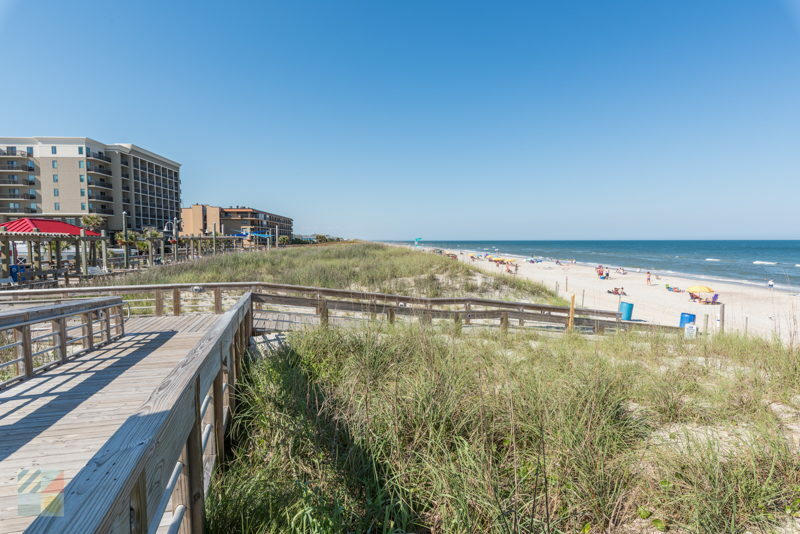 The boardwalk is stationed close to the beach, which makes it easy to hop off the wooden planks and wiggle some toes in the sand, or to take a break from the ocean to indulge in some salty beach grub, like hamburgers, hot dogs, and ice cream cones. 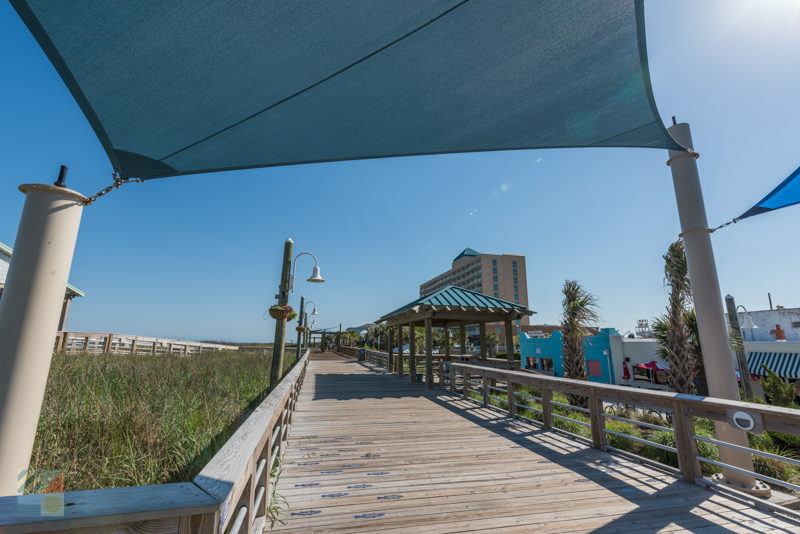 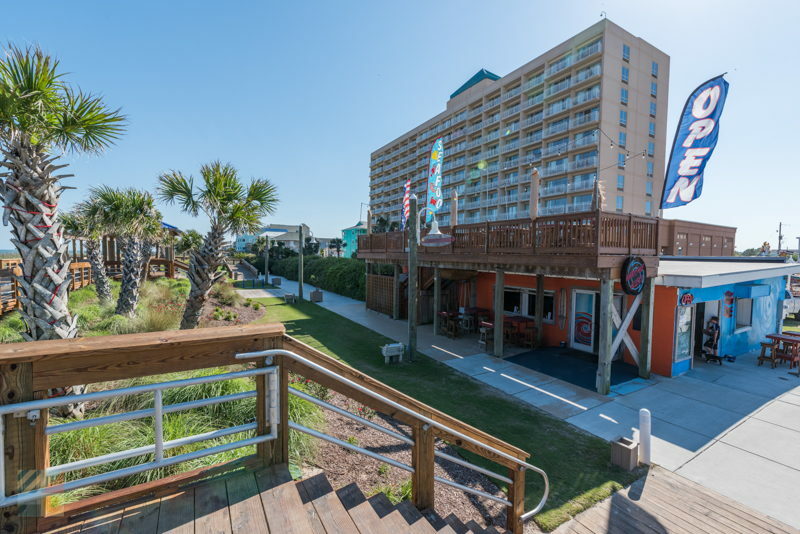 Many of the local restaurants also feature outdoor patio tables which are perfect for soaking up the salty breezes, and when the sun goes down, boardwalk patrons will find a nice array of bars and pubs that stay open well after-hours and which feature plenty of entertainment, from live music to karaoke. 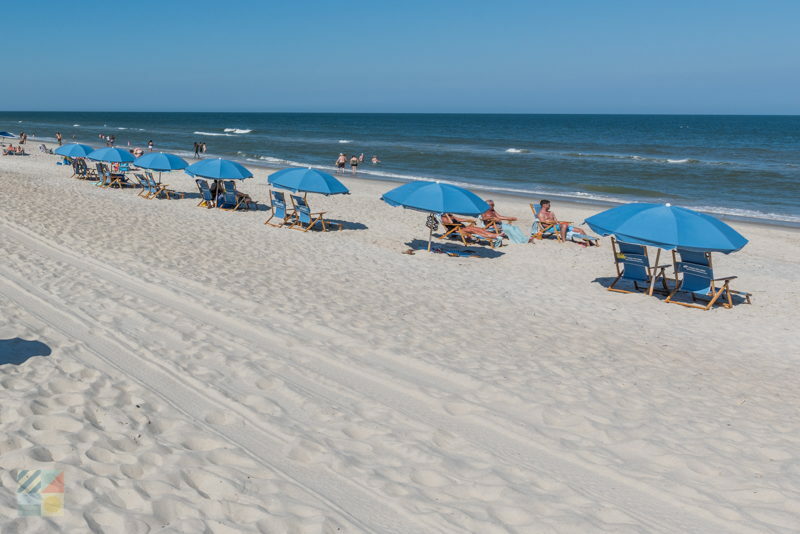 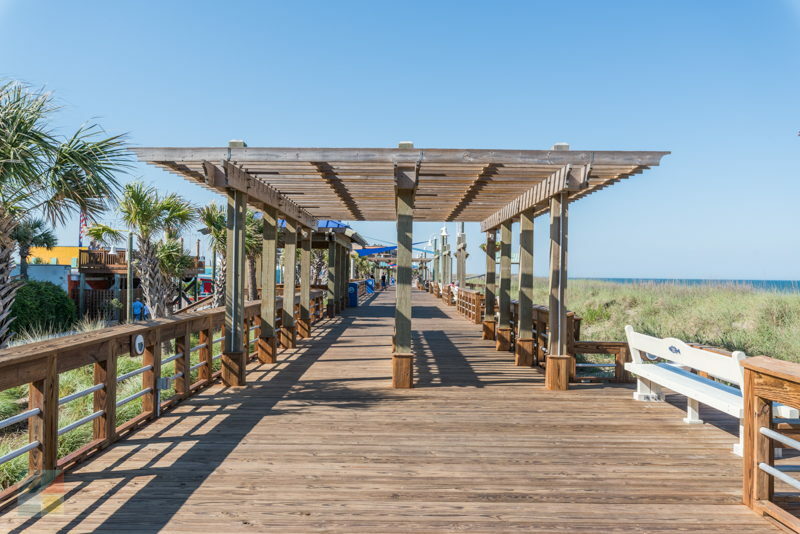 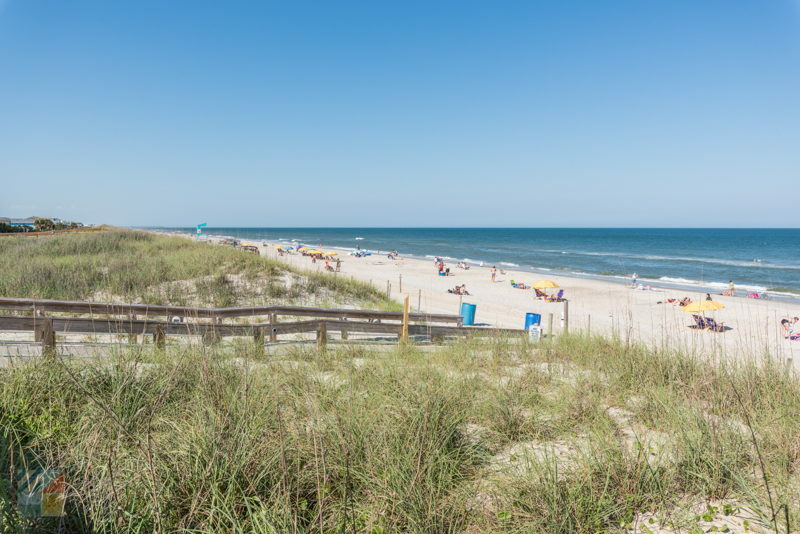 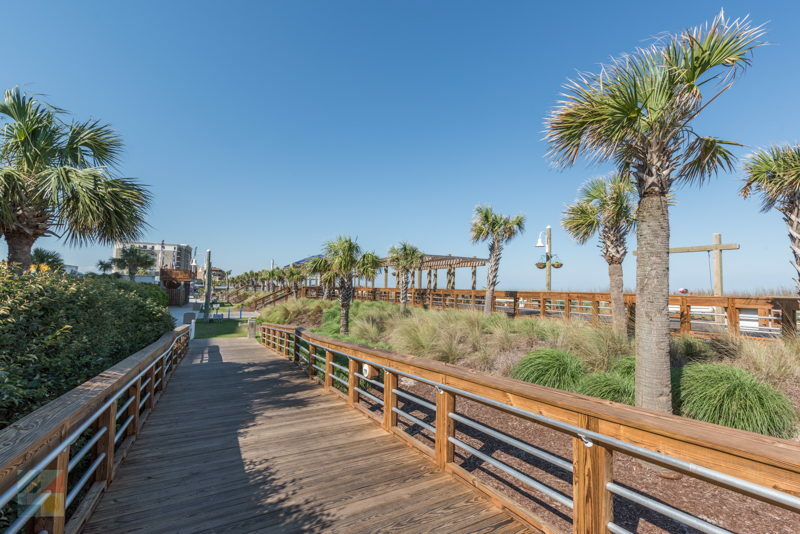 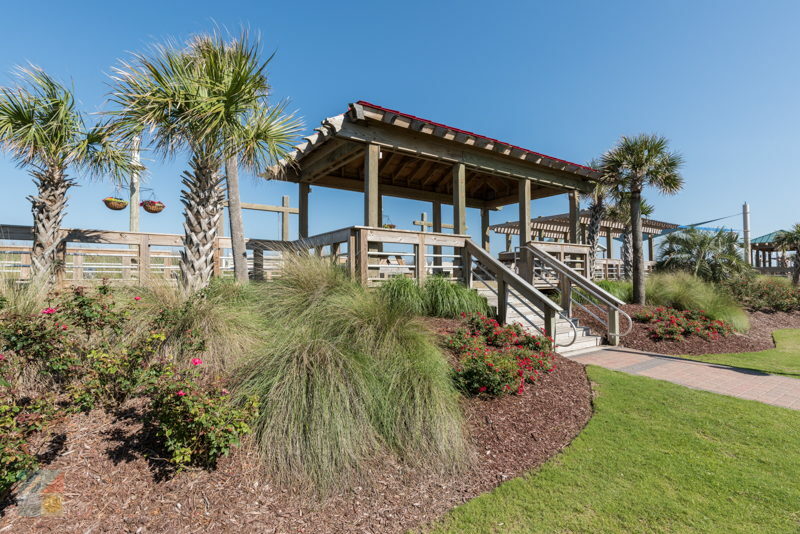 Always fun, the Carolina Beach Boardwalk is essentially a must-see destination for anyone cruising along the Cape Fear coastline in search of good food and good times.